Microsoft-owned calendar app Sunrise has introduced a range of TV listings in a bid to help you keep on top of your favorite TV shows. 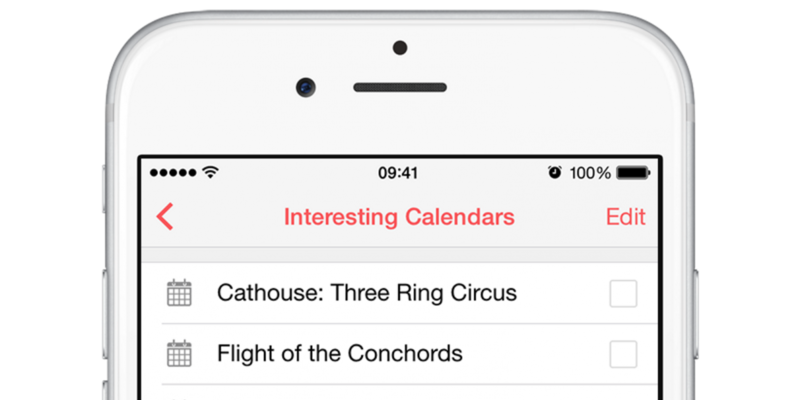 Following on from the introduction of ‘Interesting Calendars’ around a year ago, the app now includes schedules of more than 90,000 programs across 2,800 TV channels in Europe and North America. To access the new listings and add specific titles to your personal calendar, you just need to head to the settings and select a list of countries and channels. The feature is available now across the company’s iOS, Android and Chrome apps.